This 80+ page guide, featuring over 30 marketing experts, will teach you how to get started with content curation. 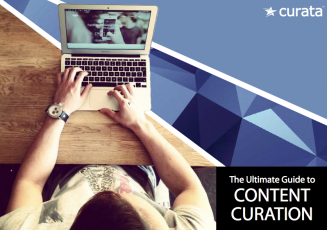 This guide will show you why content curation is important, what content curation is and how you can put curation to work. In addition, find out why you are curating content, with a full-circle look at performance, measurement and optimization.